The other one is the protection of the jaguar. Ralph – an article regarding the Bison Plan and public comment was just posted on the Bozeman Chronicle website. I think many here would appreciate the opportunity to comment. Ralph – here you go. The best way to increase numbers of Bull Trout is to restore Salmon in large numbers. I used to catch large Bull Trout in the East Fork of the Salmon in Idaho in the 1950s and 60s when I was fishing for Salmon. 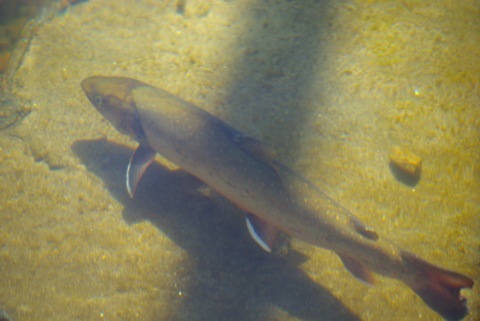 Bull trout thrive where there are lots of small Salmon to eat. I still catch Bull Trout near Haynes, Alaska when fishing for Salmon. There are large Salmon runs in the local rivers there and the Bull Trout are doing well.